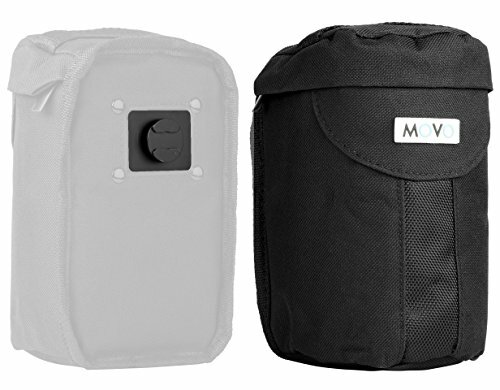 Movo LCB300 Lens Pouch Add-on for the MB2000, MB1000, MB700, MB600 Camera Carrier Holster Systems by Movo at Video Camera Authority. MPN: LCB300. Hurry! Limited time offer. Offer valid only while supplies last.